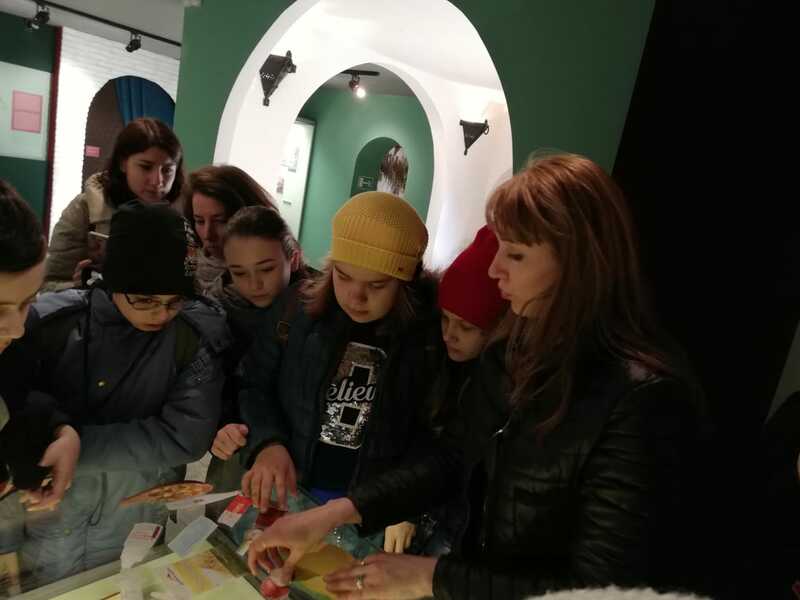 7 April 2019 associate of the Department of Bulgarian tour of the Museum-reserve of A. Kalinkina N. conducted educational activities, “the Medicine of the Volga Bulgaria” dedicated to world health day. 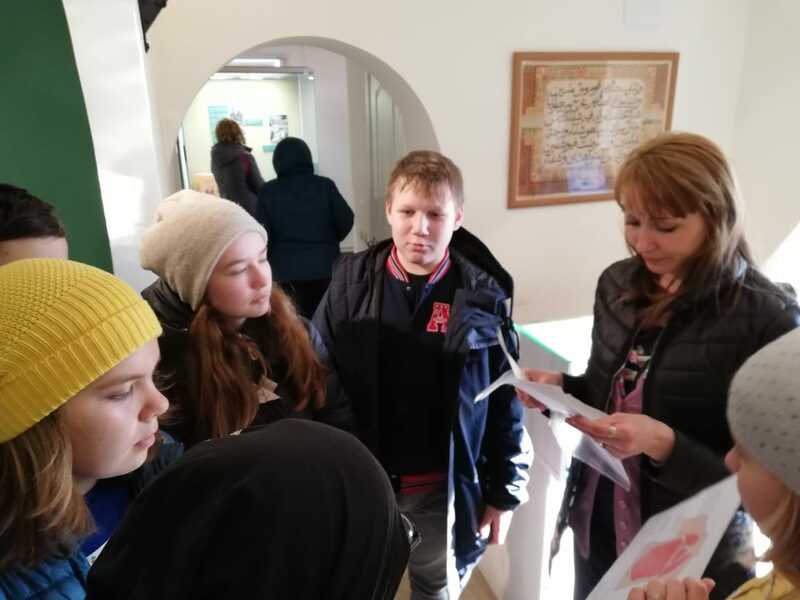 The event was held in the Museum “doctor’s House” for a tour group of students from Kazan. World health day has been celebrated annually since 1950. Date 7 April is timed to the day of creation in 1948 of the world health organization (who). On this day educational events are held: public lectures, seminars, conferences. “Health Lessons”are held in schools. Sports organizations arrange races for short and long distances. Volunteers distribute leaflets about health problems, methods of protection and prevention of diseases. As part of the campaign in many cities are mass physical education, tempering procedures, flash mobs. 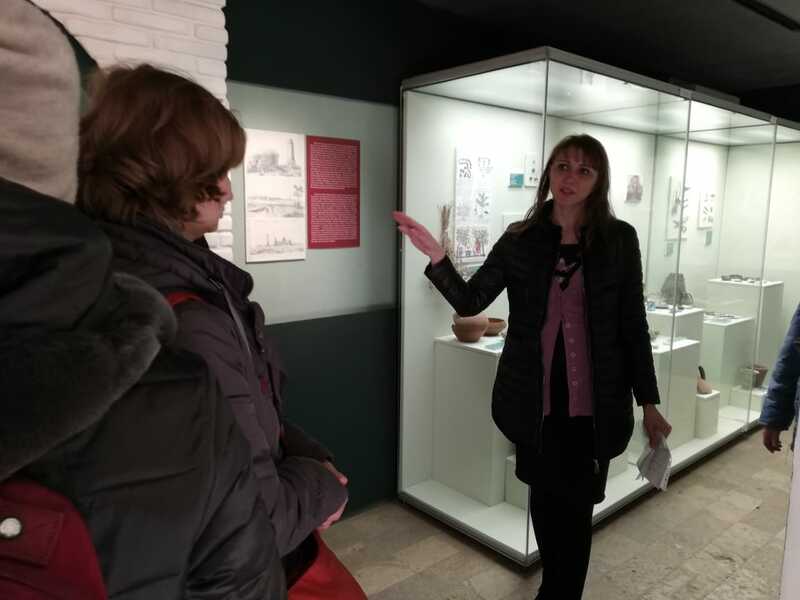 The Museum-reserve also took an active part in the event dedicated to the “health Day”, organizing a visit to the Museum directly related to the history, development of medicine and health in the middle ages to the present time. 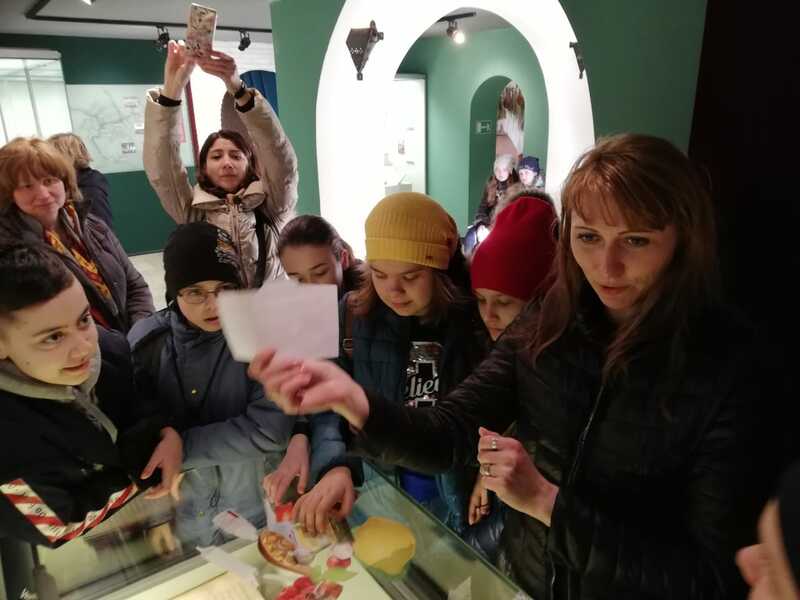 In the Museum “doctor’s House” children met with the exhibition, which presents the sources of “Works”, which preserved the names of famous scientists, physicians, immigrants, as Central Asia and the Volga Bulgaria. During the event, all were passionate not only about the story, but also the quiz “Bag of the doctor”, through which, met with “Prevention of influenza and SARS”, with “First aid”. Further children showed the ability in this sphere of activity, participated in relay races. All participants of the event discovered a lot of new things for themselves, as well as received a charge of vivacity and good mood.